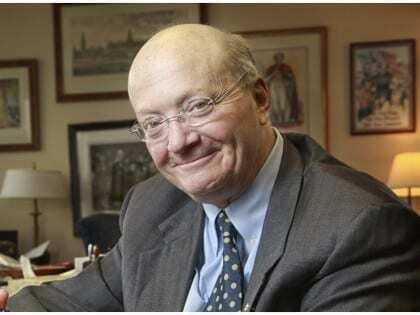 CANADA: Hugh Segal asks why we support corporations and not individuals? Roderick Benns, “Time to start treating our own citizens as well as we do corporations: Hugh Segal.” Leaders and Legacies. May 26, 2015.